What can I do with Film and Media? 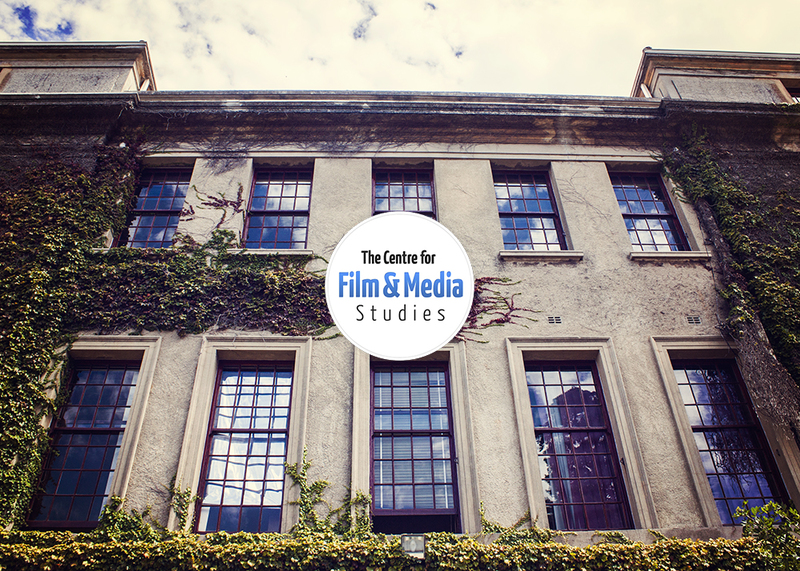 Established in 2004, the Centre for Film and Media Studies at the University of Cape Town offers a range of courses that equip graduates with the theoretical knowledge and practical skills to embark on a career in the film and media industry. Many of our alumni have found entry level posts in the media, film, and television industries as well as in advertising, marketing, and education. What is Film and Media? 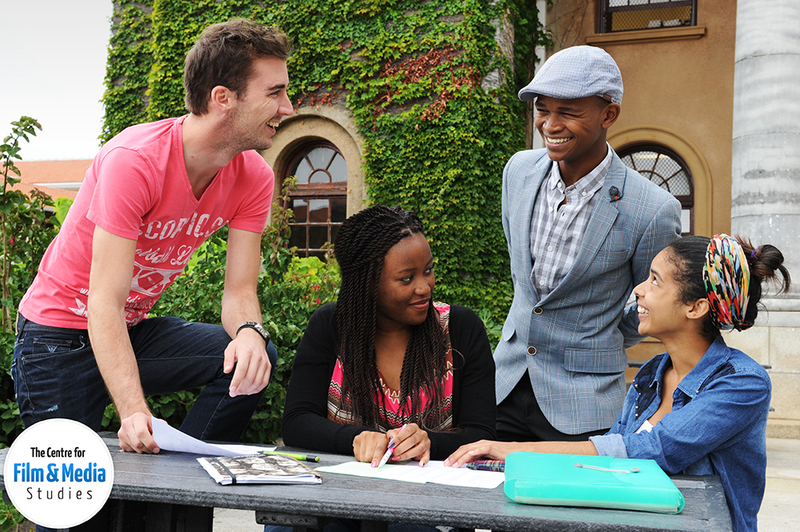 The Centre for Film and Media Studies offers two majors as well as programmes in Film and Media Production. The major in Film and TV Studies offers a thorough grounding in the history, theory, and analysis of Film and Television. We also encourage creativity through storyboarding and scriptwriting. The skills provided give students access to careers in academic teaching and scholarship, film journalism, film festival management, and film librarianship. A wide-ranging knowledge of Film and TV also effectively complements creative practice in screenwriting, production, and direction. The major in Media and Writing weaves together theory and analysis of broadcast and print media with extensive creative practice. Students are trained in writing and editing for awide range of media: they may specialise in news reporting, investigative journalism, freelancing, sports journalism, advertising, documentary, writing for television (soaps and sitcoms), youth culture and the media, writing for magazines, feature journalism, and travel writing. 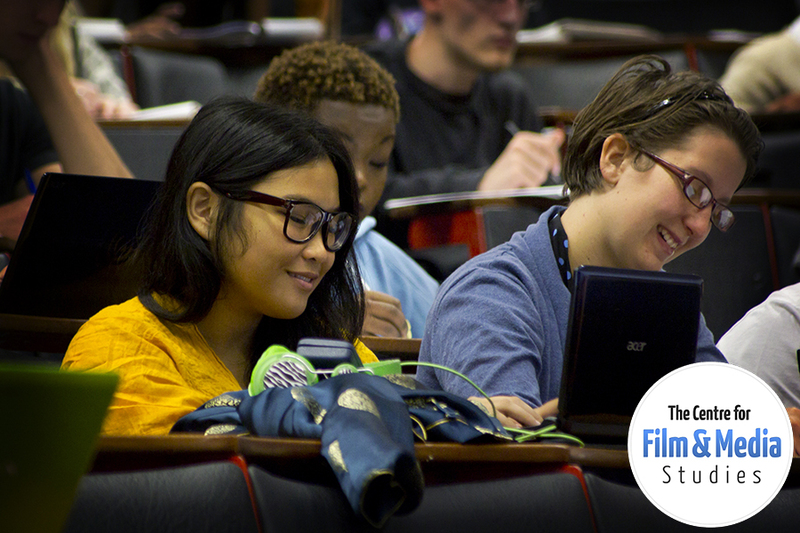 The six practically and creatively orientated production programmes cover film and television production; digital media and informatics; interactive media; print production; screenwriting; and broadcast journalism. All these courses provide students with basic skills and creative expertise appropriate to the medium, which will help them find internships or entry level posts in the industry. UCT has invested heavily in equipment and editing software, ensuring that students learn skills and procedures that will be directly relevant in their later careers. While we offer as much opportunity for creativity, intellectual engagement, and practical training as we can, we also emphasise how much success in the "real world" depends on passion, commitment, perseverance, energy, and imagination on the part of the student. In choosing our production students, we take their passion and commitment seriously.